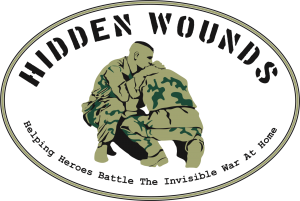 Hidden Wounds provides peace of mind and comfort for military personnel suffering from combat stress injuries such as PTSD, TBI, and Moral Injuries. This is until such time when the Veteran's Administration or Veterans Affairs agencies are prepared to deliver long-term services to our clients through government programs. 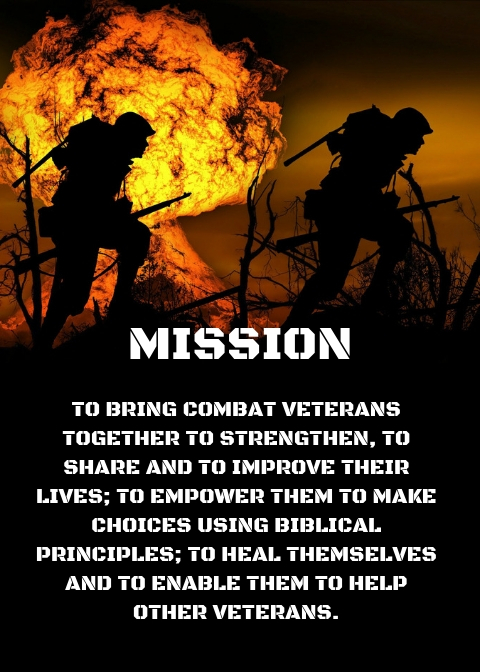 We seek to save lives through fundraising efforts that allow Hidden Wounds to provide counseling and act as a liaison between counselors, veterans and families to provide publicity to dispel fear, lower the stigma and grant the will to overcome emotional and psychological challenges to our military heroes. 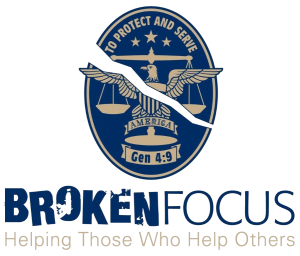 BrokenFocus is dedicated to helping those who help others. By focusing on Mental and Physical Health of those who put their lives on the line daily. 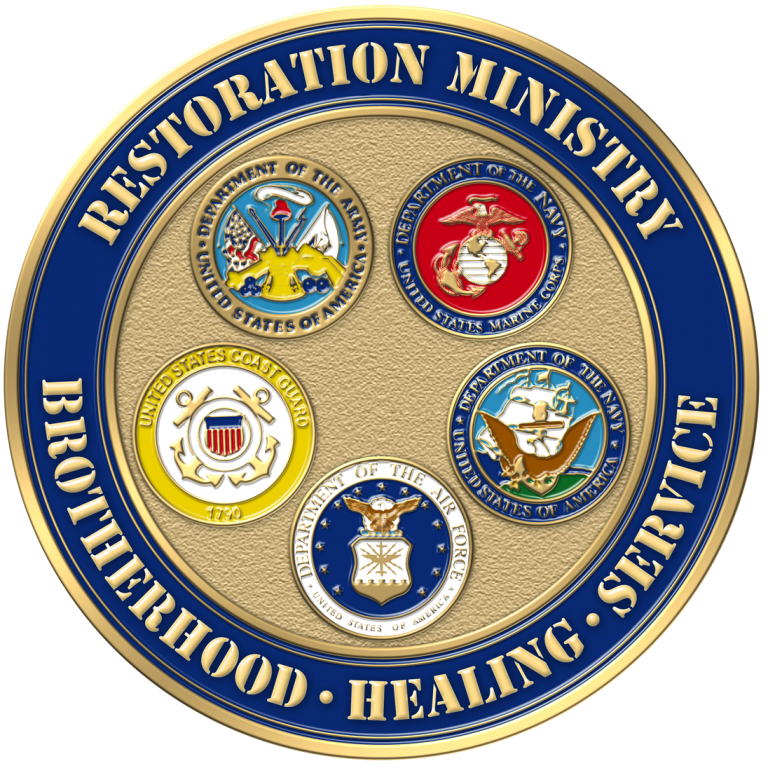 To provide stress relieving programs to regain focus back on the families and communities they serve. 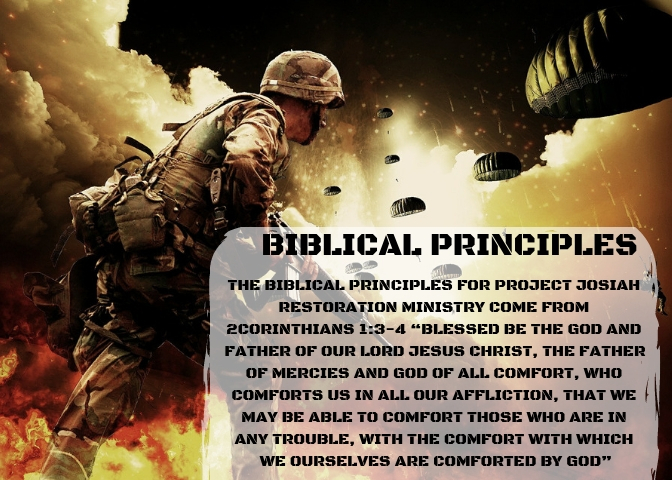 Through peer-to-peer support, hope is regained for the path to balance one service member at a time. Stay up to date with current events, support groups and fundraising.